JBL wins, but there are other good options as well. 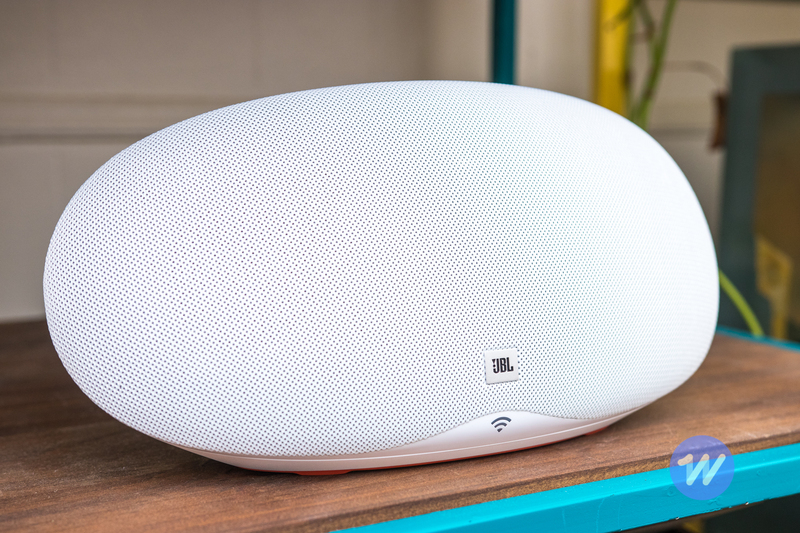 After a blind listening test and more than 40 hours of casual use with a variety of speakers, we think the JBL Playlist is the best Chromecast speaker for most people. It sounds good and looks great, and is priced low enough that you can buy several for the price of one high-end Chromecast or competing Wi-Fi speaker. A Chromecast Audio speaker connects to your home Wi-Fi network, and receives Internet-based audio content from a Chromecast-compatible app on your smartphone, tablet, or computer. Chromecast's main advantage over the more common Bluetooth standard is that it lets you play the same audio on multiple speakers throughout your home. You can also play music from a phone or tablet on a speaker in another part of your home, and can control it using voice-commands through Google Home. You can also add Chromecast to practically any speaker with a 3.5 mm analog input, using Google's inexpensive Chromecast Audio dongle. When looking for the best Chromecast speaker, the only feature we insisted on was Google Chromecast (or in the case of our runner-up, the ability to incorporate a Chromecast Audio dongle). We ended up with 10 speakers that fit our criteria, at prices ranging from a little over $100 to almost $500. We started by using them in a casual manner, setting each up on our network, and downloading the manufacturer-provided app if there was one. We listened to various models for a few days, then sat down for a few hours to compare their sound. Next, we called in a listening panel—headphone editor Lauren Dragan and musician Phil Metzler—for a blind test. We concealed all of the speakers with thin black fabric, and then played whatever music Lauren and Phil requested using a Samsung Galaxy S8. We started with each speaker at maximum volume, so they could see what it was capable of, then we adjusted the volume to their liking. After they shared their ratings, we removed the black fabric and considered the products' design and prices, and Lauren and Phil gave their final picks. The three of us agreed unanimously—in my experience, a rare result for a blind test. For our listening panel, the JBL Playlist's clearer and fuller sound made it the clear standout in its price range. 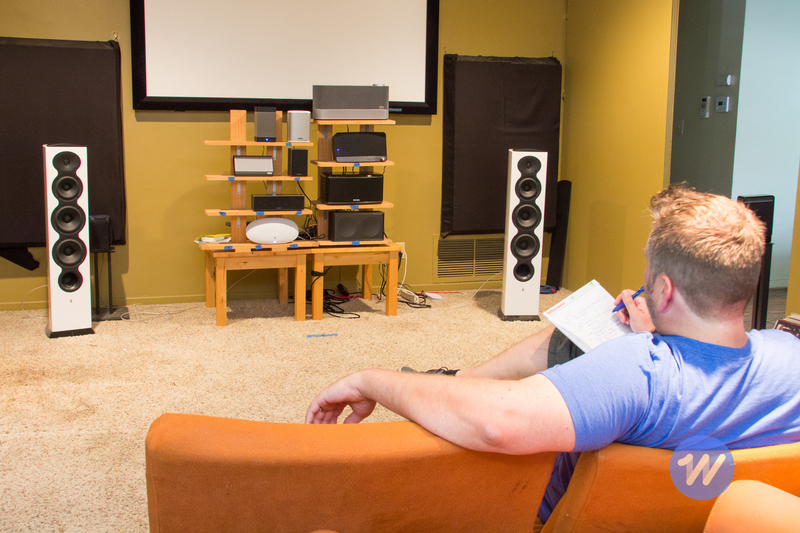 Our testers thought it had a nice presence, with an even balance of bass, midrange, and treble. Besides Chromecast, the Playlist can connect with your devices via Bluetooth or a 3.5 mm audio input. And its simple and elegant design, with easy-to-access control buttons, will fit into any room. The Playlist was the loudest of the budget-priced models, delivering 2.4 decibels more sound than the Grace Digital CastDock X2 and 3.4 dB more than the cheapest Sonos speaker, the Play:1. Basically, the Playlist gives you about as much extra volume as you'd get by turning up your smartphone's volume a notch or two. 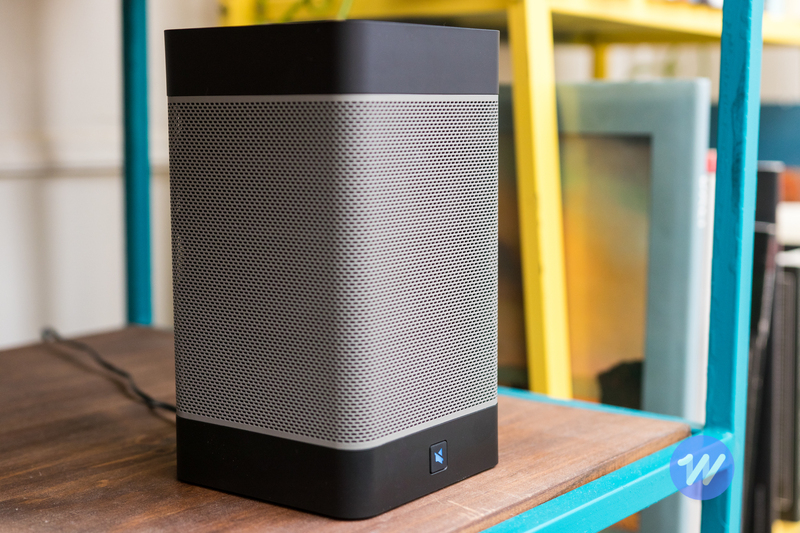 If the JBL Playlist isn't available, or if you want a design that's a little more compact, we recommend the Grace Digital CastDock X2. It's a no-frills design with no playback or volume controls, so you have to do everything with your phone. In fact, it doesn't even come with Chromecast—you have to add your own Chromecast Audio dongle, which as of this writing raises the combined price to only about $20 less than the Playlist. Fortunately, the CastDock X2 is specifically designed to accommodate said dongle. Just pop off the magnetically attached lid, connect the audio and power cables, drop in the dongle and replace the top. The CastDock X2 sounds amazingly good for such a small, inexpensive product, though the bass was not as nuanced as the JBL Playlist's. It has a rear 3.5 mm analog input for connecting an MP3 player or other source, and a switch that lets it work as the left or right speaker when two CastDock X2s are paired for stereo. 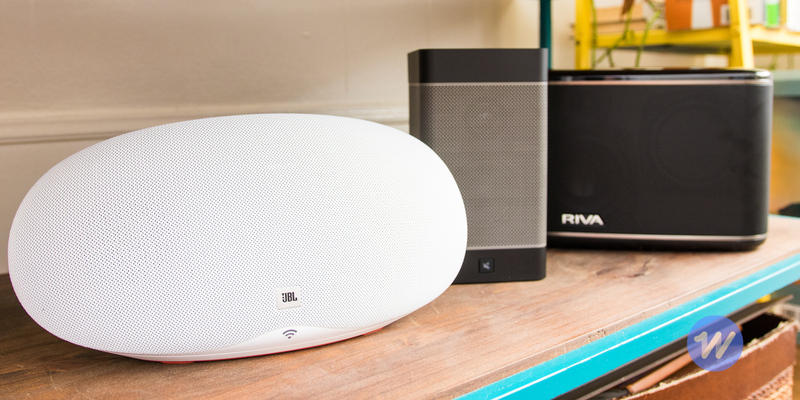 The Riva Festival sounds better than any Chromecast speaker we tested, but it's in an entirely different class of product than our other two picks. As of this writing, it was priced more than three times as high as the JBL Playlist, our top pick. But it's not fair to compare the two, any more than it's fair to compare a luxury sedan with an econobox. That said, if you want the best sound from a Chromecast speaker under $500, this is the one to get. 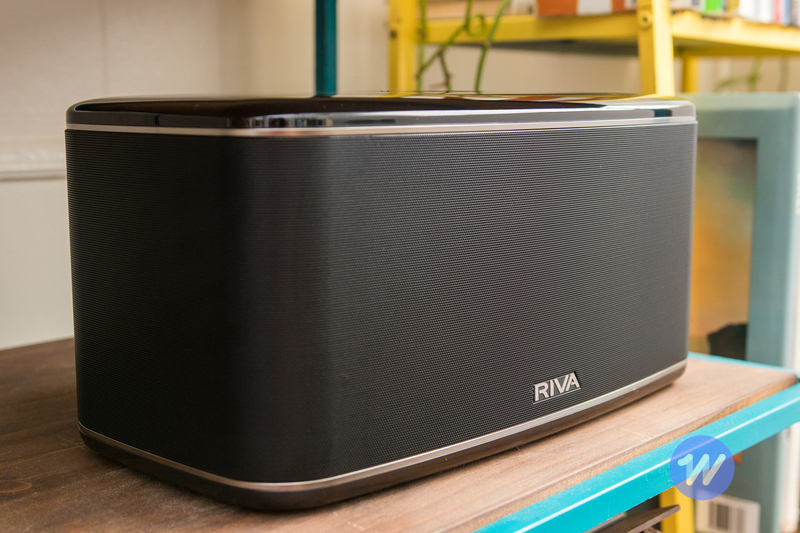 The Riva Festival was by far the loudest speaker we tested. In fact, the bass was so powerful and clear that it sounded as if the Festival had a subwoofer built in. The downside is that the bass can get a little too aggressive with some music, and our listening panel noted that it seemed tuned for dance music.